ome venues where folk events are often held. See our Forthcoming Events page for details of actual events. 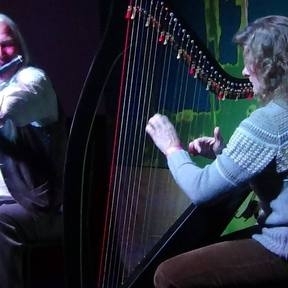 There is an active folk scene in Tasmania, with concerts, festivals, sessions, dances and workshops. We also have a Facebook page and a Facebook group. 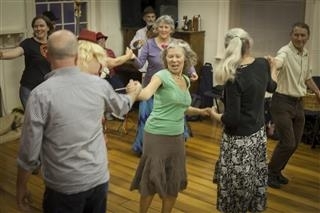 Search for Folk Federation of Tasmania or Dance Folk Tasmania. If you are a performer and looking to do some performing whilst you’re in Tasmania, here are some places and people you can contact to try to organise something. 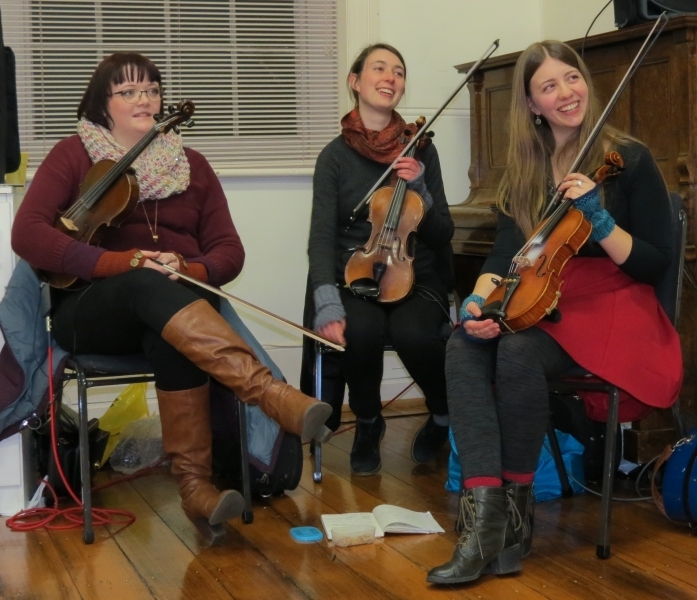 The Folk Federation of Tasmania is largely a networking and information sharing body other than running various regular events, and rarely hosts visiting artists directly, except as listed below. 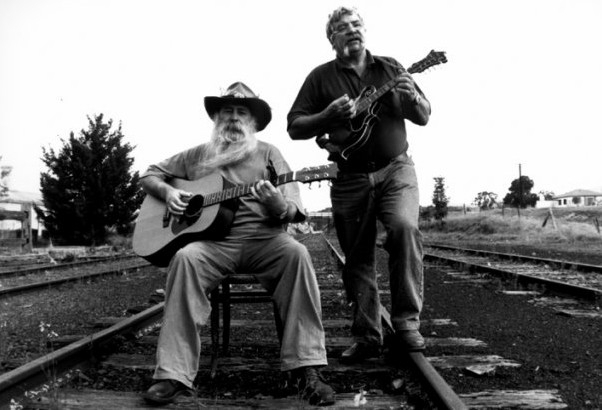 Franklin Folk Club, facebook.com/FranklinFolkClub, contact woden@bigpond.com, 7.00pm, third Friday each month. Bring a plate for supper. Open mic spots available if you put your name on the board early. $8.00 and $5.00. MONA (Museum of Old and New Art) – hosts many concerts including a folk series. Contact music@mona.net.au. Folk Promoter – Roger Joseph, manager@arelmedia.com.au, 03 6105 0585, 0419 558 421, sometimes runs house concerts and also some larger concerts. Roger can also assist with publicity, printing, promotion and pub bookings. 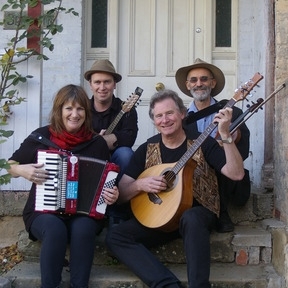 The Brisbane Hotel, Hobart often feature folk-related acts. Phone 6234 4920. 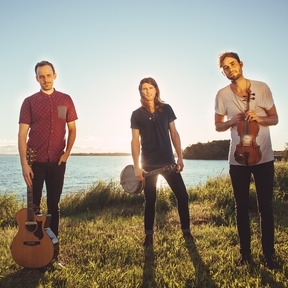 Georgetown/Tamar Valley Festival – third weekend of January. Smaller than Cygnet. See www.tamarvalleyfolkfestival.com. North of Launceston. MOFO (MONA FOMA) – MONA Festival of Music and Art – January and June. http://www.mofo.net.au/ and http://darkmofo.net.au/. 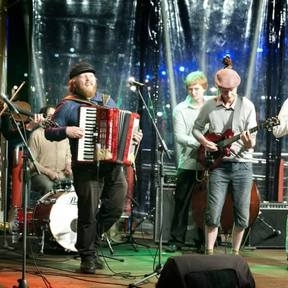 There are various other festivals in Tasmania with some musical component. See http://www.discovertasmania.com/events. Steve Gadd, woden@bigpond.com or 03 6266 3446, has been involved in organising various events, particularly around the town of Franklin, south of Hobart. The Palais Theatre in Franklin is a gorgeous old theatre. 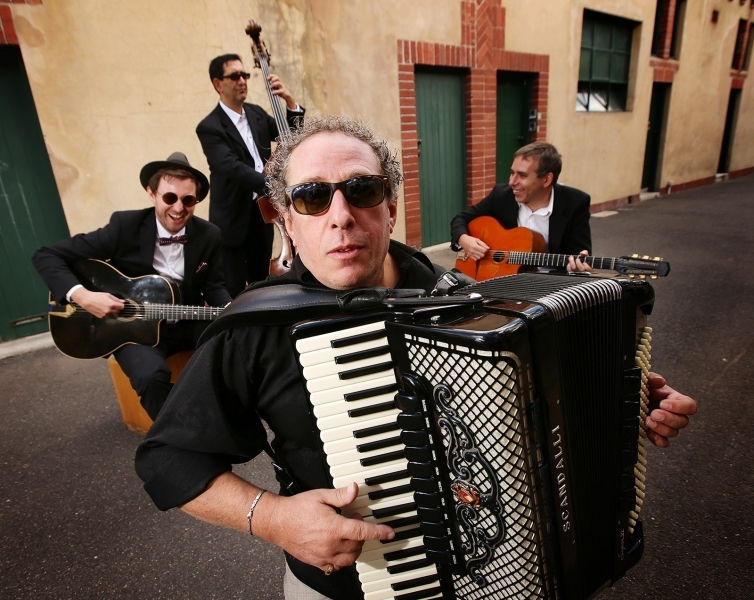 Fred Pribac, folk-science@posteo.net, has organised many events concerning old time, American and Australian music. 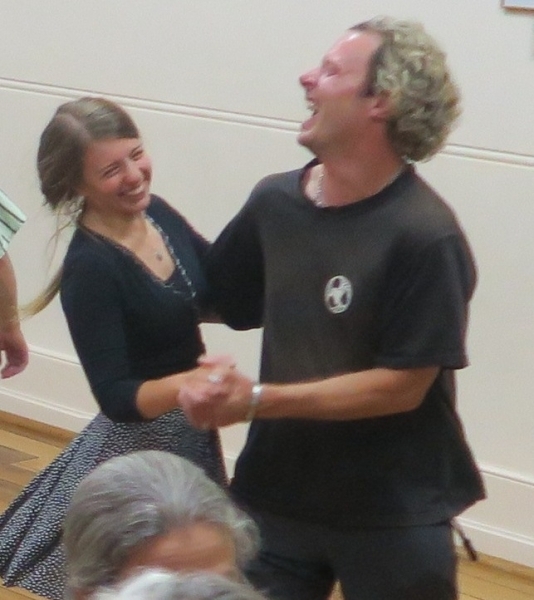 Cathy and David, folkdancetas@gmail.com or 03 6273 2127, are the Folk Federation’s dance organisers and host many dances during the year. They have hosted visits by various national and international visiting bands and would be happy to discuss options with you. The more notice and the more information you can give, the better, but they’re happy to talk even at short notice. The main regular dances are on the last Saturday of each month between March and November, and the second Friday and first and third Monday of each month from February to December. The Cygnet, Georgetown and Westbury festivals listed above all include some structured dancing. 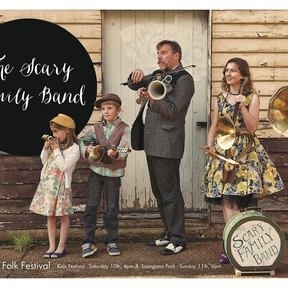 There are various Scottish dance groups who might be interested in hearing about bands playing Scottish music – try Tony Northey, tonynorthey@gmail.com, 03 6331 8892 in the first instance. There are various folk dance groups who you’re welcome to contact to see if they’d be interested in hosting you. 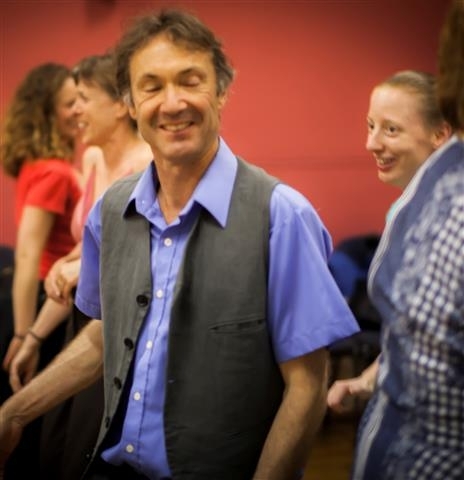 See our Dance Groups and Regular Events page. If you do organise any events in Tasmania the Folk Federation of Tasmania would be happy to publicise them to our members and contacts. We have an email list of several hundred people keen to hear about folk events, a web site, a magazine (Drumbeat) and a Facebook group/page. See the details on our web site, www.folktas.org, especially our Contacts page. Best of luck and we hope you enjoy visiting Tasmania. (close to bus routes, 5 minutes drive or 30 mins walk from the city centre). Lenah Valley Hall, Creek Rd, Lenah Valley, Hobart.- opposite Lenah Valley Primary School, near the corner of August Road and Creek Road – Lenah Valley buses go to within a few hundred metres of the hall, from the centre of Hobart – if driving, walking or cycling from town, go up Elizabeth St from town, through North Hobart; turn left into Augusta Rd; follow it over hill and down dale until, you reach the intersection with Pottery Rd and Creek Rd (on the crest of a hill, next to a video and chip shop, with a grassy park on one corner); turn right and the hall is the first building on your left, on the edge of the oval. Cars may be parked in front of the hall, or more usually in the school car park across the road. Palais Theatre, Main Rd, Franklin, about 5 minutes drive south of Huonville, so about 40 minutes south of Hobart. A large building close to the road on the right, in the middle of the small town of Franklin, just after a hotel. Cars may be parked between the hotel and the Palais. A grand old theatre with plenty of atmosphere. Lovingly restored by the Franklin Progress Association and many helpers. Bay West (St Peter’s) Church Hall, cnr Grosvenor and Lord Sts, Sandy Bay, near the university and the Sandy Bay shops, Less than 10 minutes drive from the centre of Hobart. New Sydney Hotel, Gary Lawrence, 87 Bathurst St Hobart 6234 4516 fax 6236 9965. Evandale Memorial Hall, next to St Andrew’s Anglican Church in the small town of Evandale just south of Launceston. Lilydale RSL Hall, turn right opposite the pub. Weld St. Adult Education Hall, South Hobart – turn off Macquarie or Davey St into Weld St.
Moonah Arts Centre, fortnightly series of concerts, 03 6274 0318.